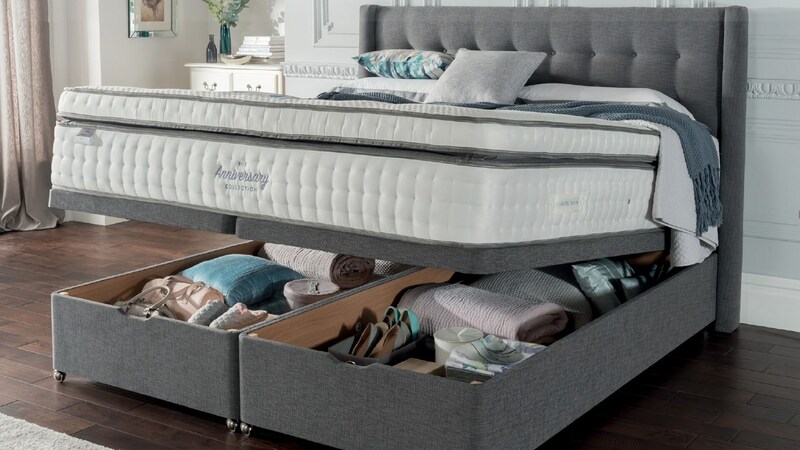 Being one of the UKs most trusted bed brands, their 70 years experience really shows in the quality of their products. All of their mattresses, upholstered bases and headboards are handcrafted at their home in Lancashire. Using the latest science as well as traditional manufacturing methods, Silent Night constantly deliver great products. Come and see our selection of their best products at our showroom.